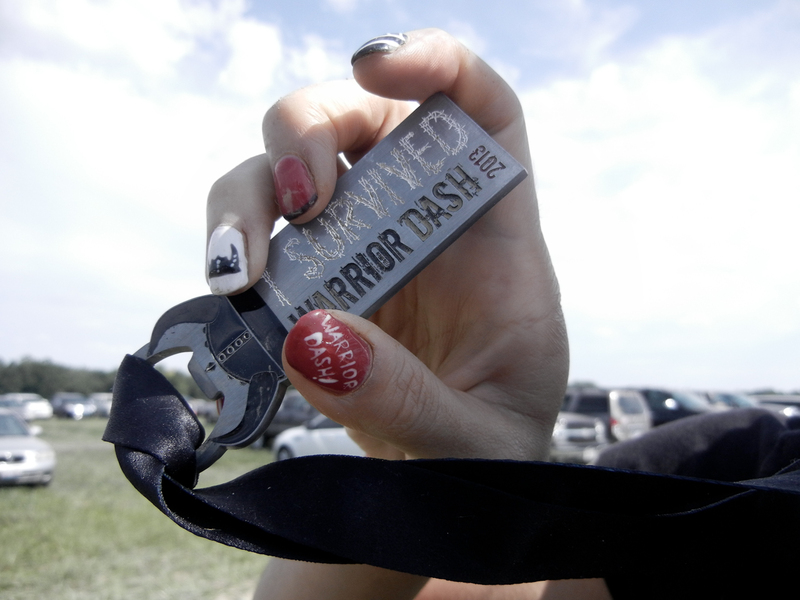 I Survived the Warrior Dash 2013! 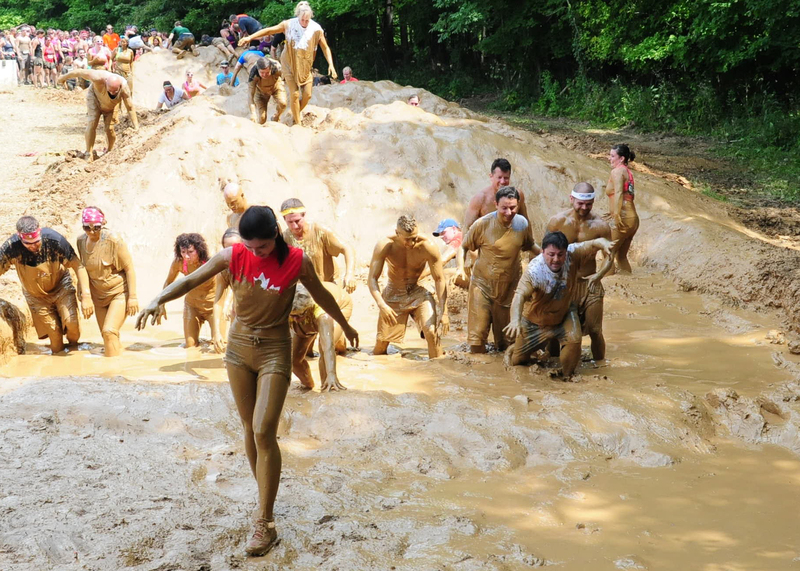 On August 17th, 2013 me and the beau conquered the Warrior Dash in Indiana – and here is the evidence 🙂 You can spot me wearing my awesome “On the EH Team!” t-shirt.. that is when I’m not covered head to toe in mud. I’m hoping to purchase a few images snapped along route by the hired sports photographers, but for now – enjoy! 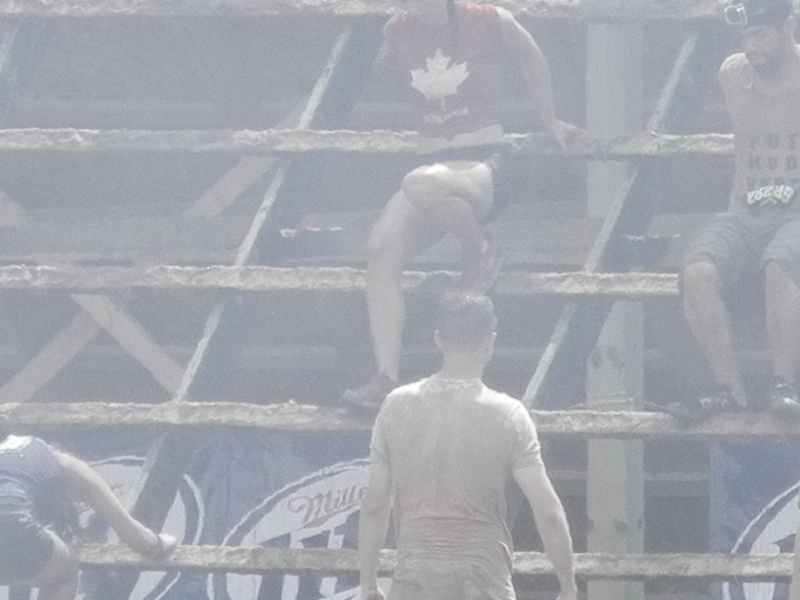 It was loads of fun – the bloke did extremely well finishing just shy of his goal of the top 100 in his male age group and in the top #400 overall finishing the run in 48-minutes, and overall I finished #2479 out of nearly 7000 participants, #281 in my female age group, and #866 out of my total age group completing it in 1 hour, 16-minutes. 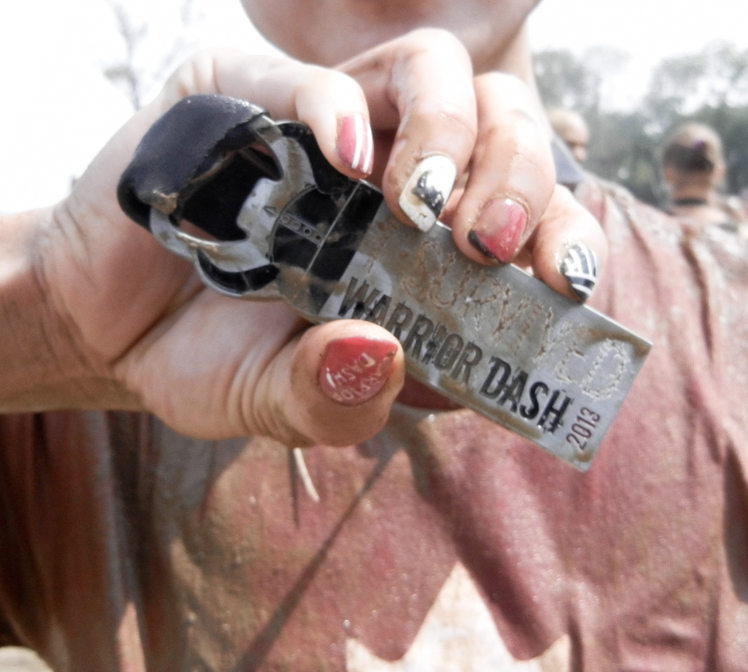 Final obstacle before the finish line! 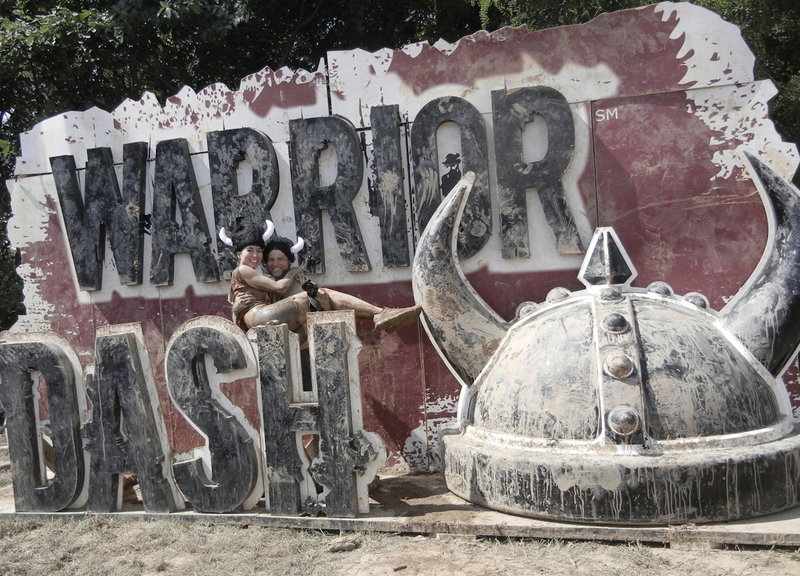 I survived the warrior dash!